Jim Sarbh, who has left a mark on the audience with his performance in movies such as Sanju, Neerja and Padmaavat, will host Discovery Channel’s new series Planet Healers. Bollywood actor Jim Sarbh will soon make his television debut with a thought-provoking show. The 31-year-old actor, who has left a mark on the audience with his performance in movies such as Sanju, Neerja and Padmaavat, will host Discovery Channel’s new series Planet Healers. This first-of-its-kind series aims to feature eight start-ups who are working tirelessly to find innovative solutions to environmental hazards faced by the world. 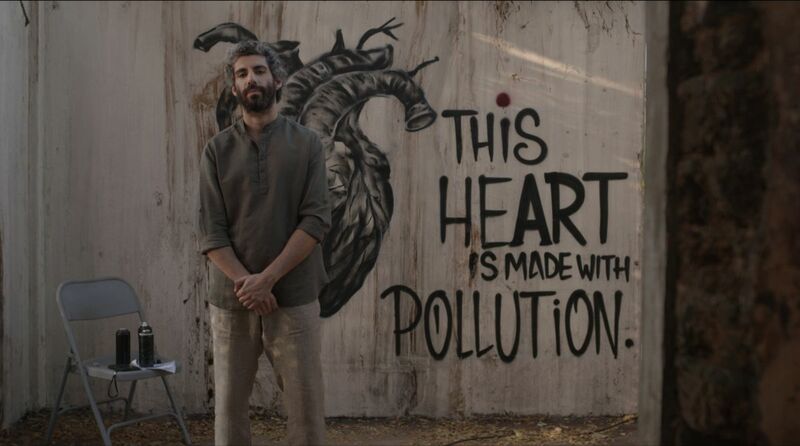 Jim Sarbh will give the audience a deep dive into how these start-ups are focusing on complex and the same time extremely important issues like unplanned urbanisation, electronic waste management, air pollution, fuel recycling etc. He will also be seen playing an integral role in educating viewers about the current environmental concerns and will give a reality check on how these hazards are impacting our planet. Planet Healers will air on Discovery Channel from 8 March every Friday at 8 pm.